For online security reasons, avoid creating WordPress sites with the username “admin”. This is the default installation username for WordPress and one of the first vulnerable areas of website security hackers look for in the WordPress CMS. In this tutorial, we’ll show you how to change the admin username in WordPress from ‘admin’ to a more secure username. By default, with a new WordPress site, the first user is also the website administrator. Let’s change your WordPress admin user name to a more secure user name. You can also access your “Profile” screen by selecting Users > Your Profile from your Dashboard side menu. So, how do you modify a username? Another easy way to change the username is to use a plugin like the one shown below. To install the plugin from your WordPress dashboard, go to Plugins > Add Plugins and type in “username” into the Keyword search field (if you need help see our tutorial on installing WordPress plugins). This brings you to the ‘Settings’ screen. Changing your username will log you out of your WordPress admin area. 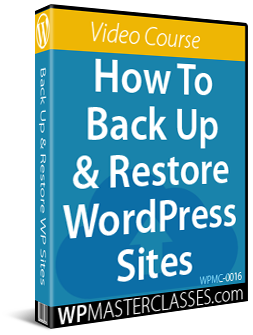 You will need to log back into your WordPress site. After logging back into your site, go to your User Profile section and you will see that your username has been changed. Although this tutorial is mostly aimed for non-technical WordPress users, let’s go one step further and show you how to change a user name inside the WordPress database. 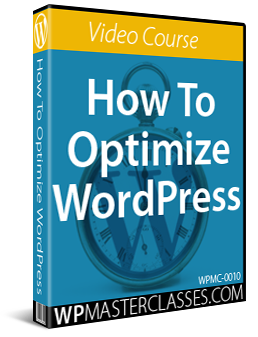 Open up your WP database. Congratulations! Now you know how to change your WordPress admin user name on your website.